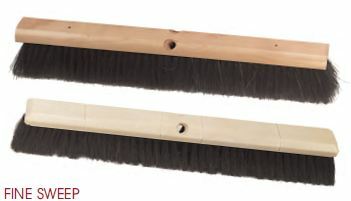 This long wearing fill is ideal for smoother floors. Makes a very good general sweep. 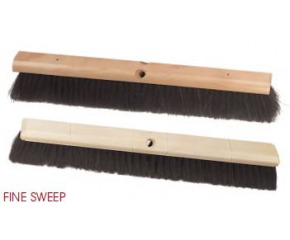 Can be used with sweeping compound. Size ": * Please select18"24"30"36"